Art comes alive on many stages in Omaha. The largest community theater in the country, the Omaha Community Playhouse, offers original stage productions year-round. The John Beasley Theater, founded by the highly-acclaimed film actor, highlights live productions written by or featuring African American characters. The Blue Barn Theater is known for its daring, innovative productions and powerful acting ensemble. The Rose Theater, housed in a beautifully restored 1927 vaudeville palace, is dedicated to shows especially for children and families. 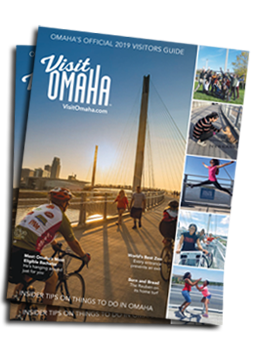 The Omaha Symphony&apos;s talented musicians and guest artists create awe-inspiring performances at the Holland Center for Performing Arts, considered one of the best sounding concert venues in the country. The historic Orpheum Theatre is home to many local and national stage productions including Opera Omaha with its exquisite take on the classics.